UPDATES TO THIS PAGE ARE BEING MADE!! PLEASE CONTACT MARCI MYERS IF YOU HAVE ANY QUESTIONS!! 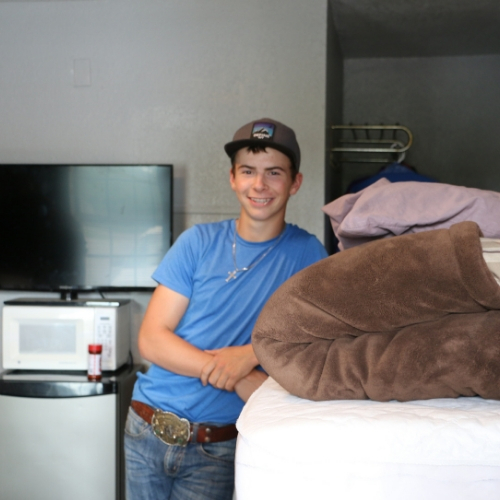 Fort Scott Community College offers students two on-campus housing options: Greyhound Hall and Boileau Hall. The dormitories are designed to give students the best in residential living. Each provide a living-learning environment, which is an integral part of the total educational program at FSCC. 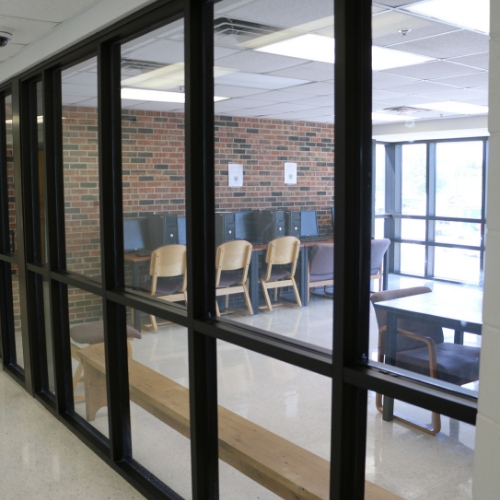 Students find the FSCC dorms enjoyable places to live. 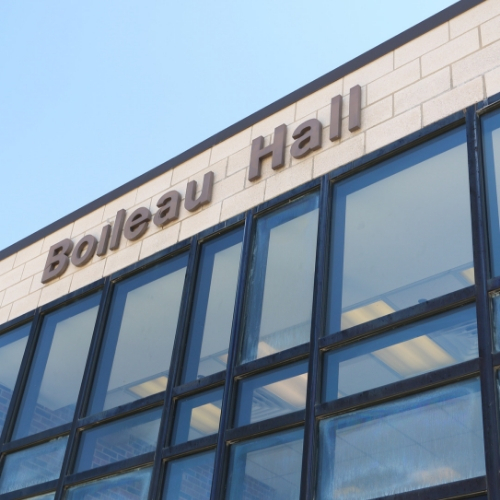 A professional staff oversees the residence halls. Each air conditioned floor has a lounge area which can be used to study, relax, or visit with friends. Complete the dorm application and dorm contract online. Print off the dorm medical information form and vehicle form. Complete and sign ALL forms. Make a check payable to FSCC for the $125 application fee. You may also pay over the phone by calling 800-874-3722 ext. 5090 or 5120. Mail dorm medical form, vaccination information, vehicle form, and application fee to FSCC, Attn: Marci Myers, 2108 S. Horton St., Fort Scott, KS 66701 or fax the forms to 620-223-4927 or email the forms to marcim@fortscott.edu.